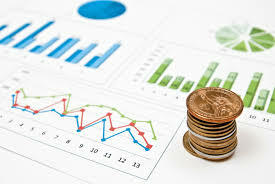 Established in 2009, MC Business Services provide professional and affordable accounting, payroll, financial management and business consulting services. The owner of MC Business Services, Marti Gelderblom, has 25 years’ experience in healthcare finance and administration. She is a seasoned accountant and operated on senior levels in both finance and operations. We have formed strategic alliances with healthcare industry specialists, this enable us to deliver a comprehensive suite of healthcare consulting & management services. 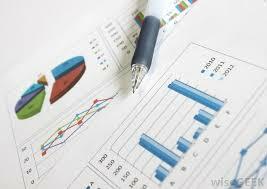 Reliable & accurate financial accounting is inevitable for the financial health and smooth functioning of any business. MC Business Services is a dedicated healthcare financial services hub offering accounting and consulting services to healthcare practices & facilities. Collectively, we have more than 25 years of experience, in healthcare administration & accounting. It is our knowledge of the healthcare industry that makes us the perfect choice.